Preparing for an African safari can be daunting. Many won’t want to take the time to read and will find themselves ill-informed once they arrive. It is important to take a few minutes and study the information. Information that can help your trip go smoother and without frustration. Travel to Africa does take some amount of planning on the travelers part. After making the investment and commitment to go, why not go all the way. For example, this red blanket is called a shuka. It is the primary outerwear for the Maasai tribe. 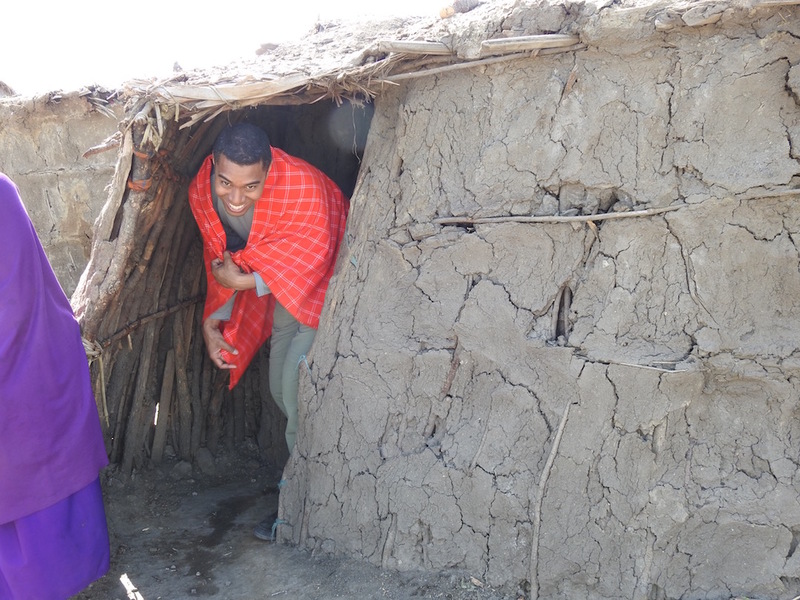 Did you know we would visit a Maasai tribe and you too, may be wearing a shuka by the end of your trip. They are not that expensive and make perfect blankets for a cold plane. I share this information that I believe will be helpful to you about your trip. It may even generate questions that will help you prepare. 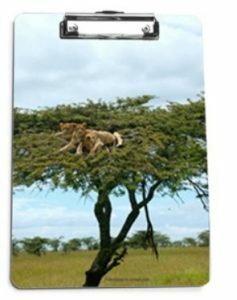 Please print out the information that you feel will be useful to you to help plan your safari. Print any documents you feel you will need on safari. Contact me, info @ safarikay.com for orders of more than 10 clipboards.